Who the heck�s more heroic? Oh yea, I found these on BG! 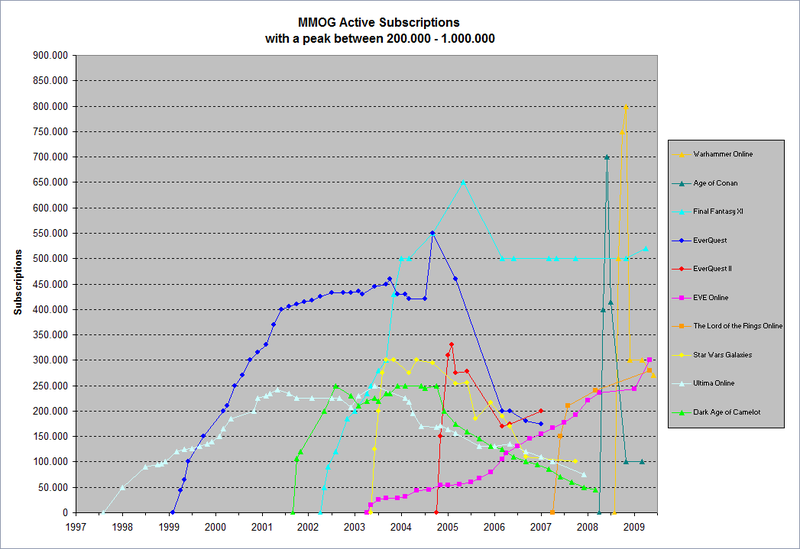 MMORPG Subscription Chart now with Aion. 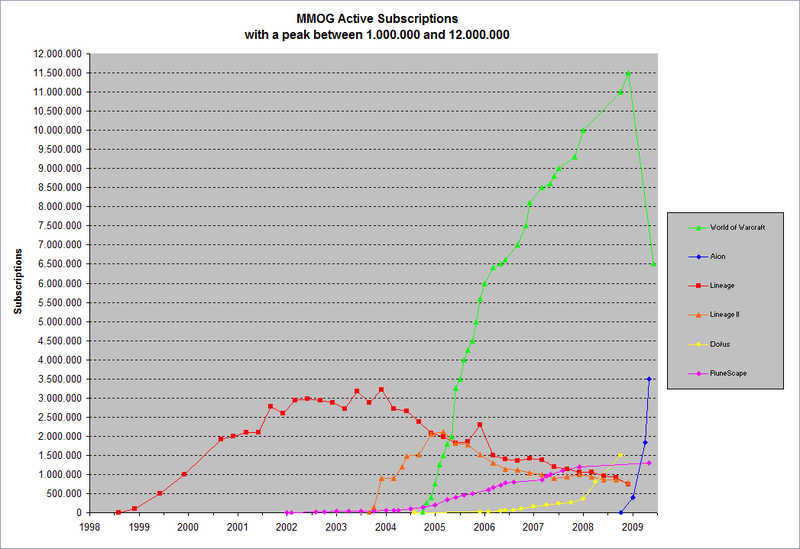 The 200k – 1m Subscription MMORPG, the 1m-12m Subscription MMORPG. Very interesting ‘~”. Omg yay, I was looking for the lyrics! I think there’s more, I believe they sign a deal to make more! I think you’d find it on their official website.